Buffalo’s most recent attempt to string together back-to-back wins fell short with a road home loss to Toronto on Wednesday night. 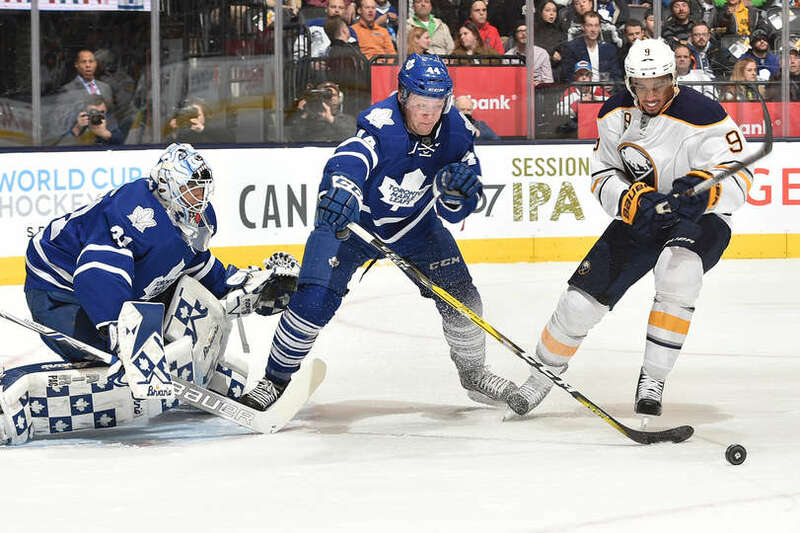 The Sabres allowed three-straight to the Leafs after taking a first period lead and the first two goals were both messy in their own regard. John Tavares’ tap-in was the product of an effective cycle driven by William Nylander and Buffalo’s continued struggles picking up coverage in the defensive zone. Far too often this season, the Sabres have gotten loose in their coverage, leading to uncontested shots and tap-ins for their opponents. Their coverage has been so poor at times that opponents managed to not only find a free lane to the net but have teammates sitting open on the back door as well. It’s a problem that’s plagued the Sabres all season and I’m not quite sure if they’ll ever solve the problem unless the coaching staff makes some fundamental changes to their system. Like with most plays, everything is harmless enough as Nylander picks up the puck behind the net. Sam Reinhart is low in the zone filling the typical center duties, Jack Eichel and Jeff Skinner are higher, covering the points, and Rasmus Ristolainen and Marco Scandella each have a man. Saturday was a good day for Sabres fans. The team rebounded from a brutal start and beat the Jets, 3-2. Winning is always nice, but how the Sabres did it had me particularly pleased. Hudson Fasching, days after signing his rookie deal, make Jacob Trouba look like a turnstile as he bulled around him and buried his first NHL goal. It was a prototypical power forward move, the type Sabres fans had heard so much about as Fasching excelled at the University of Minnesota. After Sam Reinhart and Jack Eichel completed the comeback, the Sabres had three goal scorers aged 20 or younger and Eichel had his 50th point. It doesn’t take much to stir the ire of Sabres Twitter on the best of days. Today was no exception as David Alter’s post on The Score managed to work numerous Sabres fans into a froth despite being at peak #FaschingWatch. Speaking of which. I encourage you to read through Alter’s article as he rolls through an argument that is worth having. The Leafs are one of the few teams in the process of a rebuild with the same financial might that Terry Pegula has to offer while also boasting a number of impressive prospects at the top of their pipeline. Both teams are positioned similarly. While the Sabres are likely a year or two ahead, the Leafs aren’t as far behind as some fans in the 716 would want to think. The article itself is short on research and long on opinions that likely grew from Saturday’s 4-1 loss at the Air Canada Centre. I’m surprised that he held off on writing this for this week and not for, I don’t know Buffalo’s 4-3, comeback victory from earlier this month. 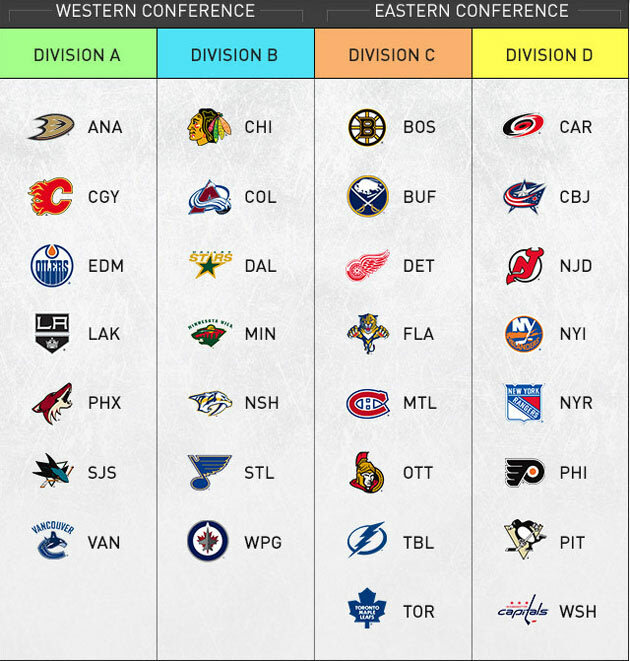 That being considered, I thought I’d try my hand at a FJM of the post as it was simply too empty to stand as a proper evaluation of where each team’s rebuild stands in comparison to one another. 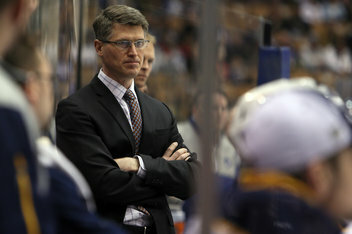 Hopefully you didn’t expect Ron Rolston to show up for 24 hours and sprinkle a magic cure-all on the Sabres roster. There certainly wasn’t much of a difference between the final game of the Lindy Ruff era and the first game of the Ron Rolston era. A quick, uptempo start was erased by a poor second period littered with turnovers, penalties and a squandered lead. Ultimately the Sabres dropped another game (their second to the Leafs this season) and fell further into a hole that is looking near impossible to climb out of. Firing Lindy Ruff was probably one of the toughest decisions Darcy Regier ever had to make. However, it was a necessary move that probably needed to be made sooner. Naming an interim head coach did a few things for the Sabres, namely keeping all options open once the season comes to a close. You also might be able to speculate that having Ron Rolston take over on an interim basis keeps Darcy Regier untethered to any hire and may play a role in the expiring shelf life for the general manager. If Rolston has little impact on the roster, the writing would be on the wall for the Sabres to part ways with Regier at the end of the year. As for Rolston, his impact wasn’t going to be felt in game number one. He officially took over just 24 hours previously and only had a morning skate as an introduction to his new team. 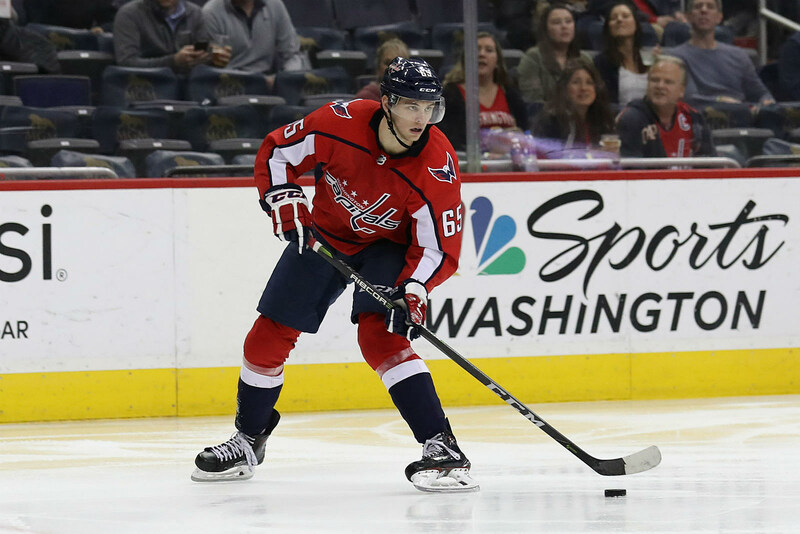 Even tomorrow’s game against the Islanders will likely be a challenge as he will still have very limited ice and video time to impact his roster with.